Harley Torrance's parents were killed in a home invasion when she was three. Adopted by a nice couple, Harley begins to develop strange powers. At fourteen she brews a potion so strong it gains the attention of the Coven King, and changes her world forever. 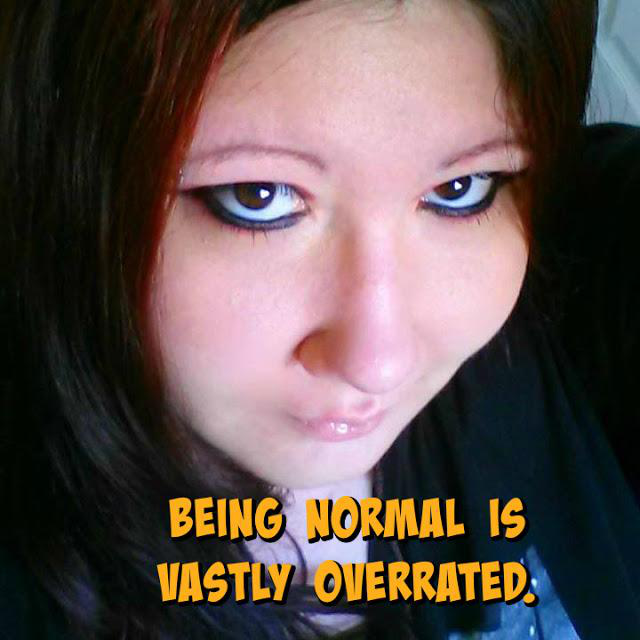 She's not human, she's a witch. Source: I received a free copy with the option of leaving an honest review. 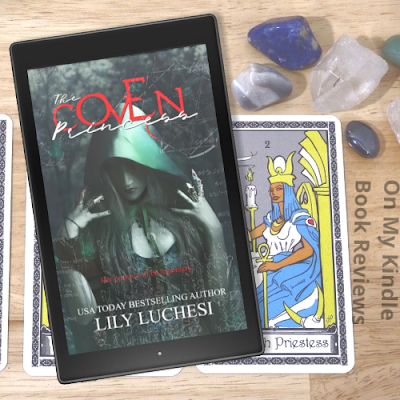 The Coven Princess is Luchesi's outstanding debut in the YA genre! The plot seems to be inspired by the "Harry Potter" series but with some notable differences, which I greatly enjoyed. The star of the story, Harley, is a female protagonist who has been aware of her magical abilities for as long as she can remember and, with some tentative support from her adoptive parents, she honed her skills in the family's basement. With a goth sense of fashion, an introverted personality, and a dark side, Harley is not your typical "goody-goody" hero; rather than fumbling around as a do-gooder and stumbling upon something dark and sinister, Harley's methodology is intentional and rational. With an eye towards realism, Luchesi created all of the characters to have both "light" and "dark" sides. The magic in the book reflects Luchesi's practical realism while upholding the wonder and whimsy inherent in magical YA novels. I was also relieved that Luchesi modeled the school's team sport after polo, a game that is relatively well-known, so that I didn't need to read lengthy discourses about the rules or how it was played. I thought the idea of having players ride Pegasus-like beings to play the game was a nice touch that provided an interesting, uncomplicated twist on gameplay. 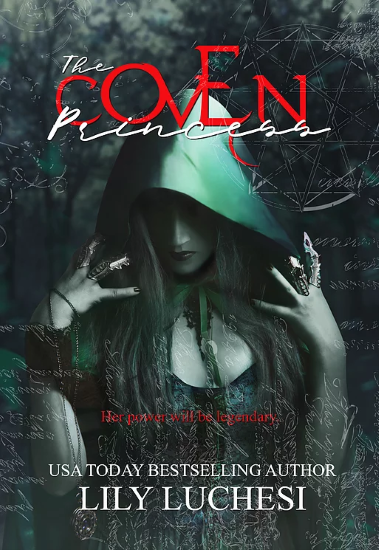 If you enjoyed "Harry Potter," or at least liked some of the elements in the series, I think you will enjoy The Coven Princess. Luchesi kept the whimsy and wonder inherent in magical YA novels while exploring the darker side of the magical world and those who dwell in it. It's everything I dreamed of in a magical YA novel and more! Find The Coven Princess Online!